The Canyon Twist Beach Carpet Remnant is true luxury at a fraction of the price. 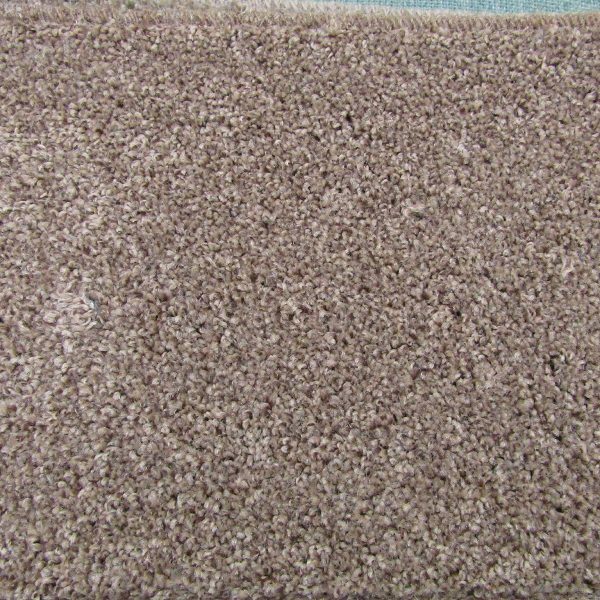 This is a popular carpet collection thanks to its great quality twist pile, hardwearing hessian backing and flecked appearance. In a warm light brown with lighter tones this carpet will give that chique feel. The pile is made from 100% Stainfree Polypropylene fibres which respond very well to regular cleaning, so that this carpet will look newer for longer.